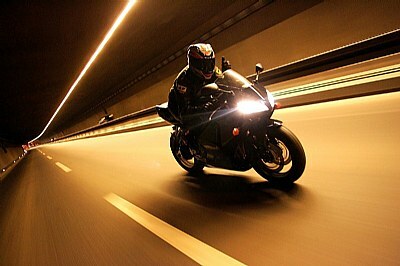 About bike fan driving at night thru empty streets of a zagreb. Hi Slavko, this is sure an awesome picture. The sense of depth and perspective is given thru a beautiful combination of road signs and the continuous lamps of the tunnel. The angle is well thought of and unusual. The focused motorbiker show that you were driving at the same speed. What amazes me is the fact that the road is not blurry. Did you shoot at a very low speed? Congratulations, a well-thought of, excellent piece. Where were you when you took this? Awesome shot! Absolutely perfect capture Slavko! Congratulations! ...and a well deserved award!! And now, MANY CONGRATS on a well-deserved recognition !! Just EXQUISITE!!! Very dynamic!! Excellent work! ps you have a great portfolio! i really really like this, this is awesome! This is awesome. Love the tilt. A full 7 from me. Excellent !!!!! A top class sports photo ! !